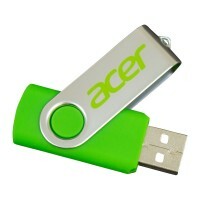 All of these materials offer a lucid and credible alternative to using virgin raw materials. 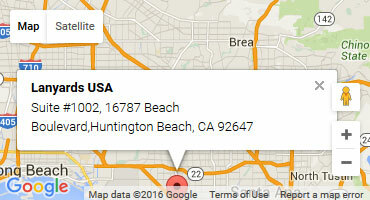 And they allow you to promote yourself as an environmentally aware company. 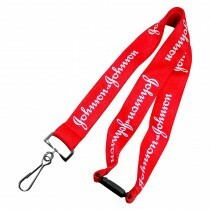 There are many ways in which you can promote your brand’s commitment to the environment and choosing eco lanyards is one of them. 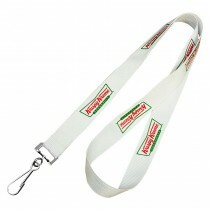 This also allows people to appreciate your mission and take all the lanyards as a keepsake as well. If you have chosen to print your business organization’s name or logo or any other slogan pertaining to your products, you are also promoting instant brand awareness and recognition. 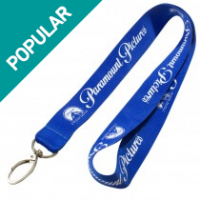 Considering the fact that these eco lanyards come in a large range of colors and designs, you certainly can make quite an impact as far as quality and being earth friendly goes. 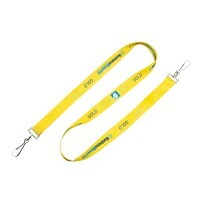 Eco lanyards are also great for specific types of companies that are trying to promote environmental awareness as well.